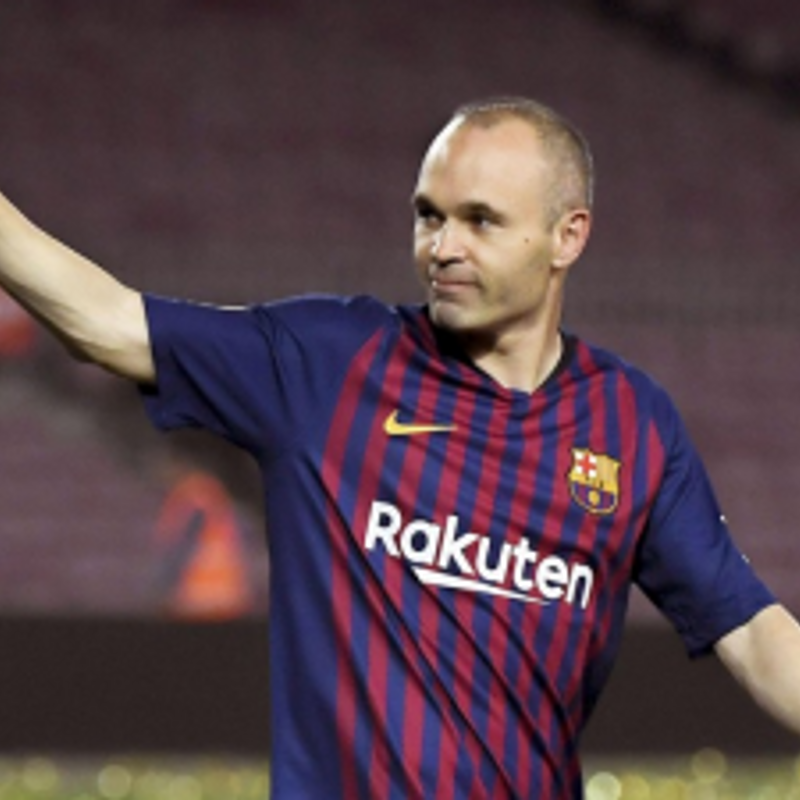 TOKYO - Spain midfielder Andres Iniesta has agreed to join J-League first-division side Vissel Kobe, J-League sources confirmed Wednesday. The 34-year-old Iniesta is a four time winner with Barcelona of UEFA's Champions League and multiple championships in la Liga. He was a key part of Spain's first World Cup championship in 2010. Vissel are owned by Japanese internet powerhouse Rakuten, which is currently a shirt sponsor of Barcelona. 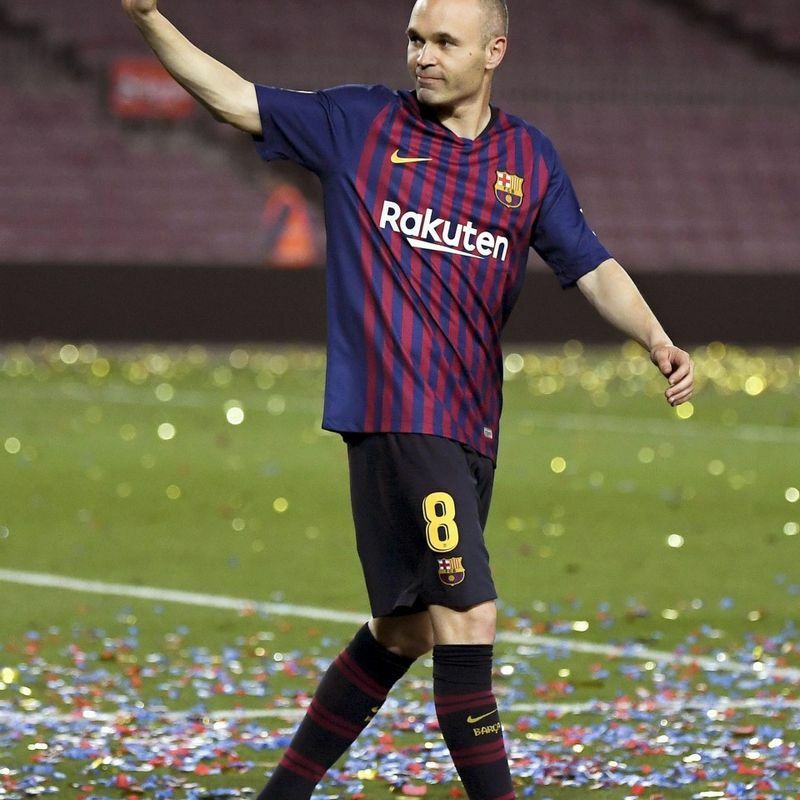 In April, Iniesta announced he would be leaving Barcelona this summer after he completes his 22nd year with the club. Last year, Vissel acquired Lukas Podolski, although the former Germany international is out until the end of June due to a calf muscle injury. The club are currently sixth in the J-League. Japan's national broadcaster NHK, first reported that the two sides had come to an agreement.